My name is Anna and I am addicted to making things! 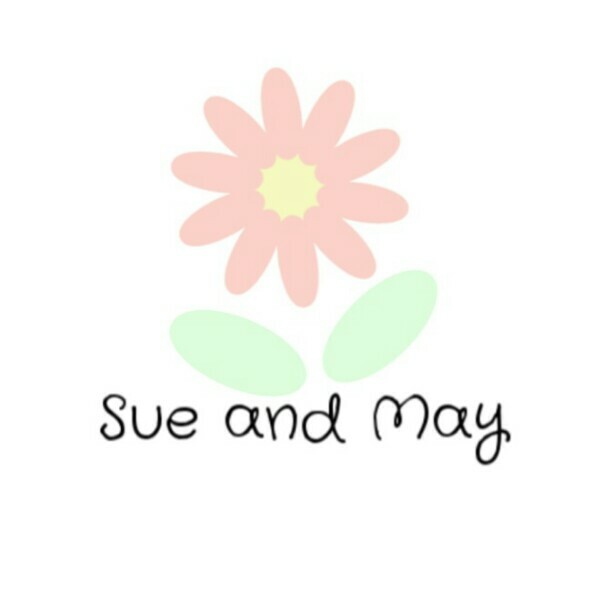 Sue and May are my daughter's comfort toys and I have trained them to use my sewing machine! !